Great News New Version 2 now in stock. Improved. Also, just in the New Dominion Series, smaller and now reaching more a more cost effective price and still with the JL audio quality you expect. Smaller size Smaller price and all in stock. Some models now available in White Finish. 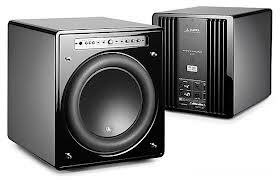 Special update: We have just received more inventory on our popular subwoofers. Several models have arrived. Check in with Leyland or Arnold and they can guide you through this complete line of subs to choose the right one for you. Rel's reputation in subs extends to audio and home theater application. Some models listed in our online store which will give you an idea of the range and pricing. Note however that we offer great in store only specials as well. 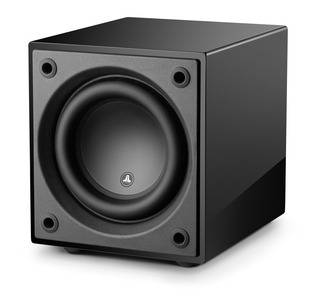 We invite you to visit and experience Rel subwoofers.https://rel.net/product-category/subwoofers/serie-ti/ Model T/5i compact subwoofer Smaller does not mean lesser. We designed the compact T/5i to give smaller sized spaces and systems equal quality sound, so while scale may change the performance stays the same. T/7i and T/9i also available. 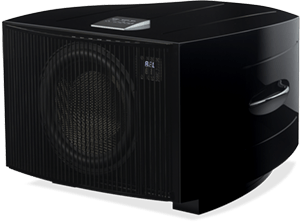 Serie T/i The completely reimagined Series T/i provides the most power and performance of any subwoofer in its price range. The perfect combination for smaller to mid-sized systems and rooms. S Series also available and now the New Carbon Limited has arrived-Outstanding. Some models are available in White finish. REL Subwoofers. Now on display. 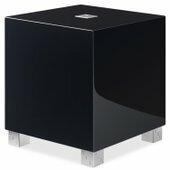 A great sub choice for 2 channel audio, usually set up in pairs, or ideal for Home Theater systems. This is one of many models available. Also, as an option, wireless connection makes for a clean cable set up. Remote control feature makes set up a breeze. Check out REL's website for many models available to best suit your needs. Some models available in White or Black finish.